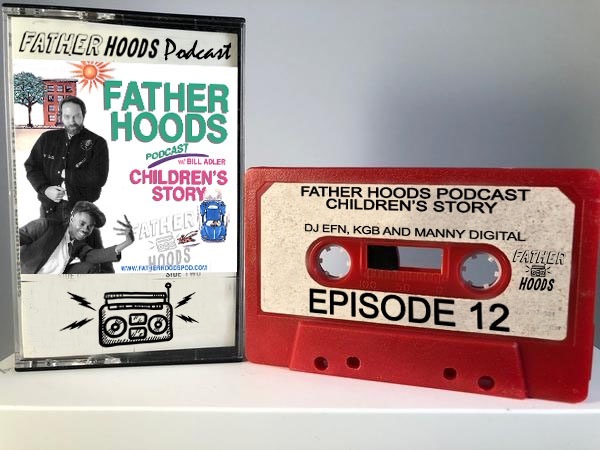 Episode 12 – The Father Hoods dialogue about the complexities of race and ethnicity. They also have Hip Hop historian Bill Adler (a.k.a. ill Badler) drop by to grace the pod with his fatherhood experiences. He lends his wisdom and drops several gems surrounding relationships and parenting you’re sure to appreciate.